A female pilot joins the Patrulla Aguila, history is made. 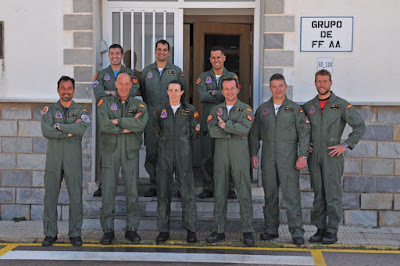 A historic event occurred when Captain Rose Malea has become part of the aerobatic team of the Spanish Air Force. 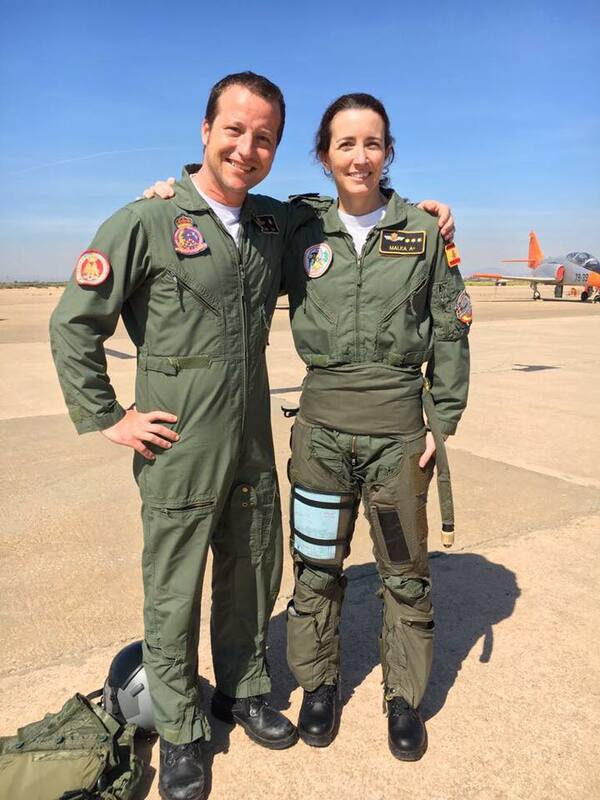 She is the first female pilot who joins the Team. The Captain Malea comes from Ala 15 based in Zaragoza AFB, in which she flew F-18 Hornet fighter jet. "I chose to become a fighter pilot because it is the maximum a pilot can follow even if one day I would become part of the Patrulla Aguila", she said ten year ago to the local media. Today the Captain can be said to have realized her dream. The Patrulla Aguila, formed 4 July 1985, is the aerobatic demonstration team of the Spanish Air Force, based at San Javier airbase near La Manga, in the Murcia region of Spain. It's composed of 7 Casa C-101 trainer jets. Take a look at the airshow calendar of the Team for the season 2017.